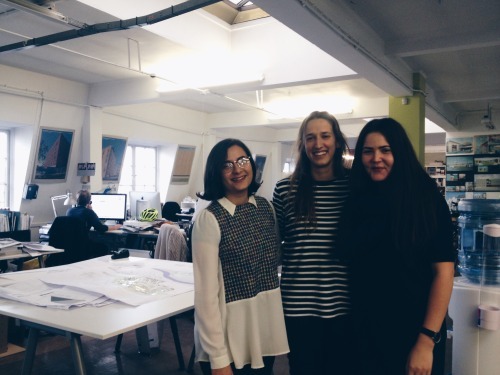 We’re delighted to welcome three new faces to Collective Architecture. Marah, Marta and Jonita all recently joined the practice to undertake their Part 1 ‘year out’ experience. Marah and Jonita recently completed their third years at Strathclyde University, both spending a year abroad at Seville and Weimar Universities. Marta recently completed a year of studies at the Mackintosh School of Architecture and plans to return to Porto University to complete her studies next year.